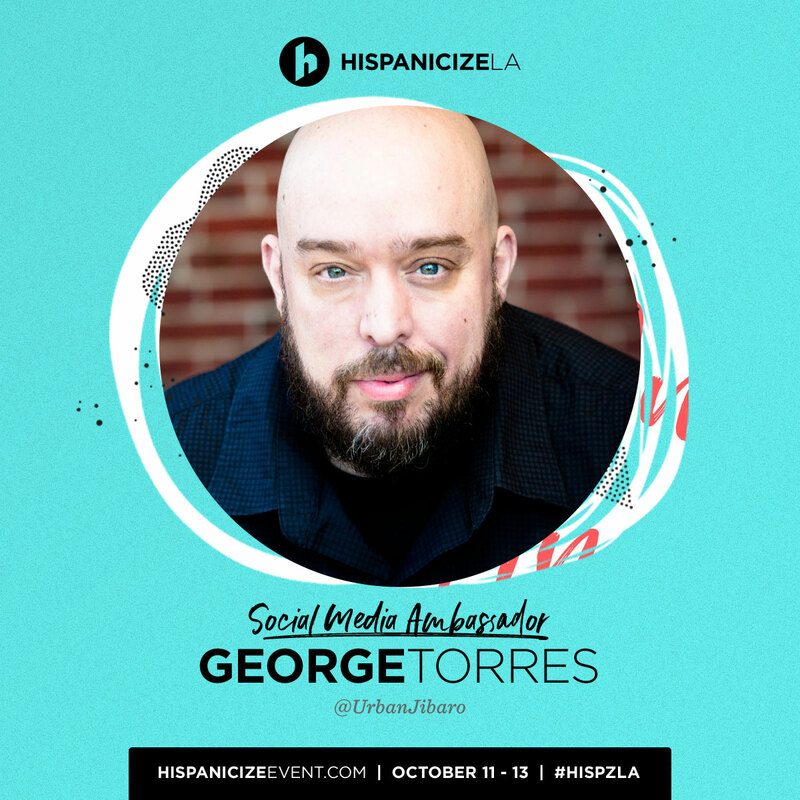 Hispanicize LA: I'm Going Going, Back Back, To Cali Cali. I went to my first Hispanicize and it changed my life forever. And I did not go with a chip on my shoulder. I went with an open mind to do a few things. I went to share my experiences of being virtually alone in this space for almost a year (1997-1998). I wanted to share mistakes I made in being a small business in an industry that had not found itself yet. I also sought community from other digital nomads like me, all trying to figure it out. As a result, I have become part of an amazing community that has helped build me as a business person by participating in workshops, panels and experiences that have helped me grow. I have also made friends that I consider family in real life including two of our community members that have since passed on. Louis Pagan, who was the person who introduced me to Manny Ruiz and the Dime Media family shortly after we launched another conference together in NYC a few years prior. The Positive Impact Awards were created to carry his memory and legacy through the evolution of this industry. Jewel Figueras, one of the first people I met at Hispanicize who mentored me into my first ambassadorship with a car brand who showed me nothing but love and always checked in with me as we battled our respective health challenges. Her legacy of giving inspired the “Jewel Award”, a special category at the Hispanicize Tecla Awards to recognize community service. I was fortunate enough to be nominated for this award in 2018. Hispanicize has been a driving factor in any success and growth I have had in almost 8 years I have been attending. I went from being an attendee, to collaborating, learning to monetize my platform, speaking, being a vendor, becomng the first Positive Impact Award Recipient (and the only person to technically win it twice), two time Tecla Award nominee, to being their first community manager, being a board member and today I actually manage one of the biggest activations at Hispanicize… The Latino Perfect Pitch which is a like a “Shark Tank” type of program where Wells Fargo Works connects and promotes small business by investing money and resources in a pitch competition format. In the coming weeks… it all happens again but in Los Angeles. My whole career… I have esentially have developed my “products & services” around my ability to story tell and lately in the process of developing that in this space I have decided to add “Actor & Writer” to my resume. Hispanicize in LA promises to do for story tellers that are entertainment focused what Miami’s event did for people looking to find community and develop their business in the influencer space. This means… Hispanicize is growing in alignment where my career is headed, to be part of Latino Excelence in Hollywood and tell bigger stories that resonate with the world. I say all this to say that I’m excited to join @hispanicizeevent as a Social Media Ambassador this October 11-13 for the end of #HispanicHeritageMonth! Join me at #HispanicizeLA by registering now with my code “GeorgeTSA” at HispanicizeEvent.com to get access to my very special 15% off discount. #Hispanicize is now in its 9th year and is the first and largest annual event for #Latinx trendsetters and influencers in digital content creation, journalism, marketing, entertainment, tech and entrepreneurship. This year’s #HispzLA “Hispanic Heritage” edition will celebrate the spirit of being Latino and will serve as a forum for launching marketing and social media trends, films and new music, as well as providing mentorship for #Latinx and multicultural entrepreneurs and digital influencers. You don’t want to miss it! Share this post with friends who should definitely attend. George Torres, Your Friendly Neighborhood Jibaro.